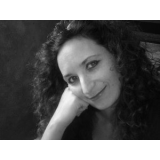 Canadian Christian author who utilizes writing as a form of outreach ministry. Discover the truth about sasquatch and unknown entities through the experience of a woman and her family. 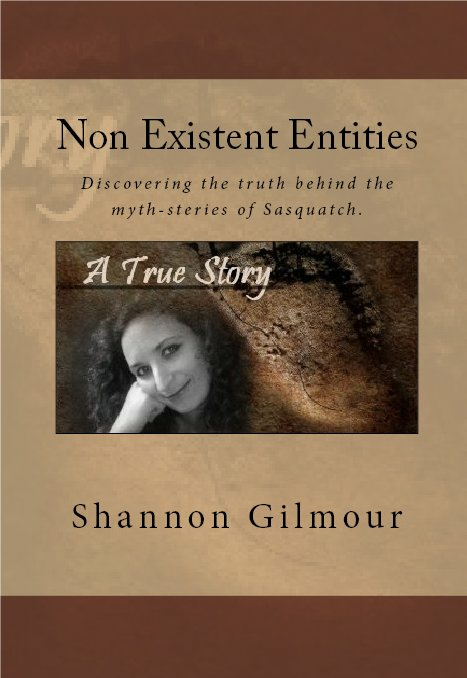 Shannon Gilmour documents her seemingly unrelated encounters with an unknown source and brings the reader to a whole new perspective on what sasquatch might be. Some call it fanciful, while others call it a twisted tale. However this story may sound; true or not, the experiences do not lie. Shannon takes you on a bold and terrifying journey to help you understand what we have come to fear. Knowledge is power, and the more you know, the less you give into fear and can make up your own mind what sasquatch isn't as it has been claimed to be.